18 in 1 Ratcheting Multi-Bit Screwdriver. 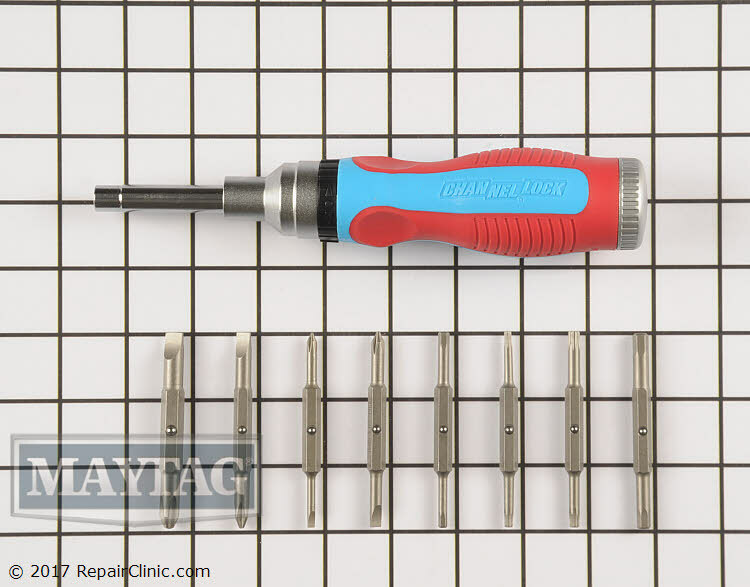 Includes 18 easily interchangeable bits: slotted 1/8, 3/16, 1/4, and 5/16; Phillips #0, 1, 2, and 3; Torx T10, T15, T20, and T25; Hex 1.8, 5/32, 3/16, and 5/16; and Nut Driver 1/4 and 5/16. 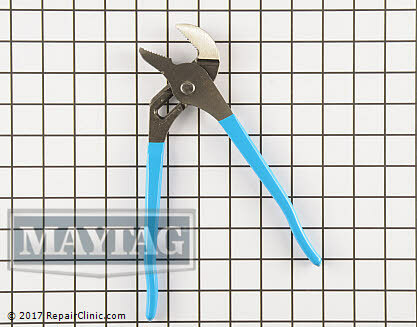 Code Blue® handle provides a comfortable, reliable grip. 1/8", 3/16", 1/4",5/16" slotted. 0, 1, 2, 3 Phillips. T10, T15, T20 T25 Torx. 1/8", 5/32", 3/16", 7/32" Hex. 1/4", 5/16" Nut Driver.